Room Doctor has the Largest Futon Selection in Central PA, and thanks to Mattresses like this one, we also have the Best Selection. 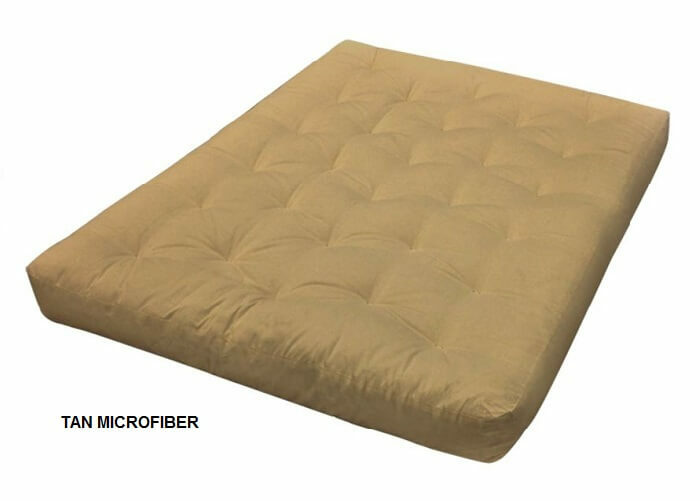 Gold Bond’s Comfort Coil Futon Mattress offer Supreme Quality and Comfort. This Innerspring Futon Mattress is so Supportive and Well-Crafted that it can easily double as Bed Mattress on a Platform Bed or on any type of Foundation. This Futon Mattress has a 13.5 Gauge SuperCenter Innerspring Unit that is comparable to many conventional bed mattresses. Even though it’s an innerspring mattress, it maintains the ability to fold down the middle length-wise to give you the most comfortable futon experience you can imagine (for sitting OR sleeping). 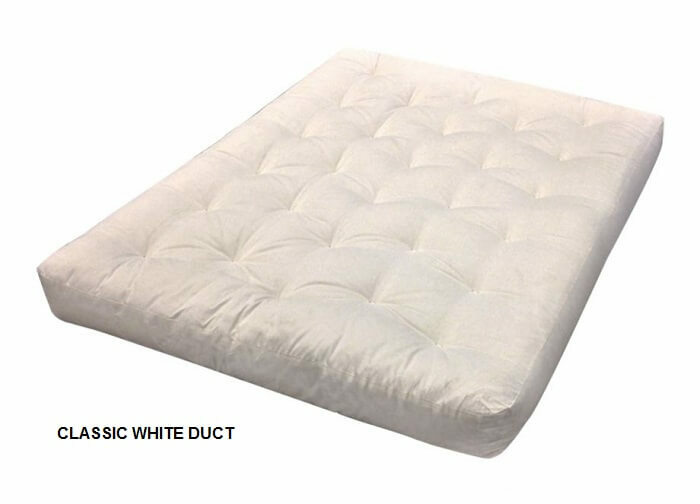 Forty Pounds of Custom Blended Cotton Batting and Two Layers of Super Soft Foam are responsible for the long lasting cushioning comfort that surrounds the spring support system. Gold Bond is an Industry Leader known for its use of high quality innovative materials and reverence to the time tested traditions of craftsmanship. This mattress is a perfect example. 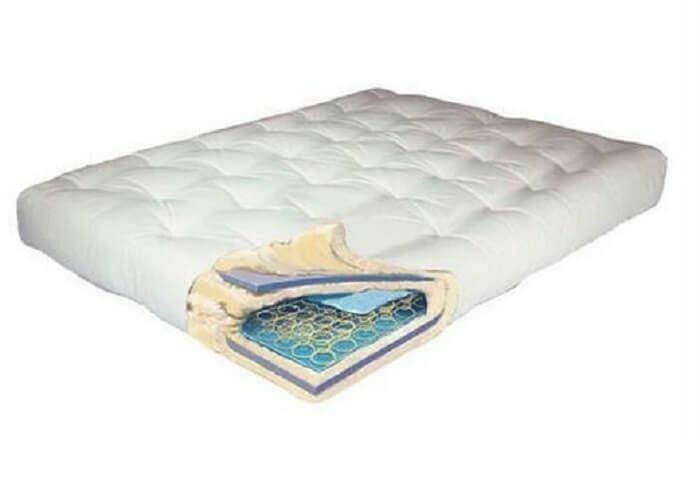 Because this mattress is a hearty one, it may not be best suited for petite or lightweight individuals who may have difficulty operating a futon frame with weight on it. There are so many styles and textures available from the classic white duct twill to faux leathers, colored tweeds and microfibers. These fabrics are sewn on (they are the mattress casing), so they cannot be removed. If a close color match is needed, it might be a worthwhile to request a swatch or sample before deciding. For many, buying the mattress with a sewn on colored outer casing can save the money otherwise spent on a separate futon cover. In our experience, people seem to go for a cover if the mattress will be slept on a lot because it allows for wash ability. On the flip side (especially when it’s part of a seating area), the upholstered fabrics are more fashionable and can be covered with a basic fitted sheet when it’s time to be slept on. You also have the freedom to put a cover over the mattress for ultimate versatility. It truly comes down to personal preferences, and we’re here to help you explore all of your best options. 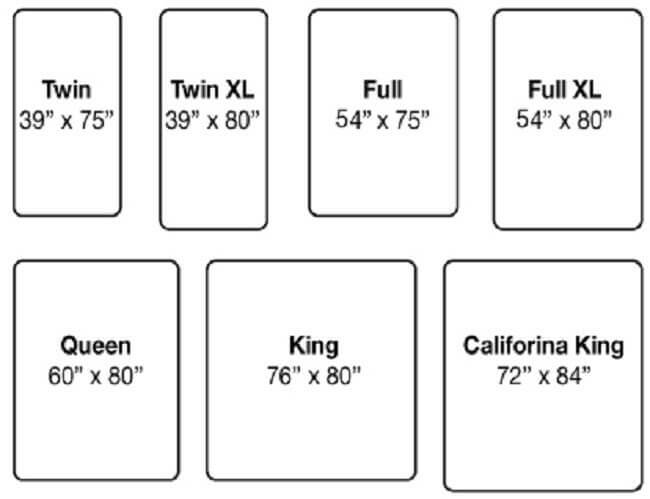 Take a look at some of the basic cover styles available, and call us at 866-766-6362 for others not shown here. This mattress is 9-inches thick, so be sure to choose a cover that will work well for you. Gold Bond classifies this as a Futon Mattress, but we find that many people are successful at using good quality futon mattress as bed mattresses to avoid the high cost of some conventional mattress. 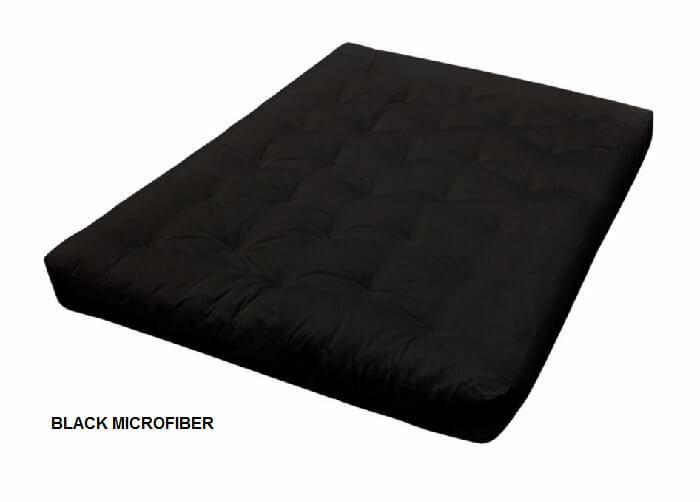 This Futon Mattress can be used on a platform bed or on a futon frame easily, whichever you prefer. 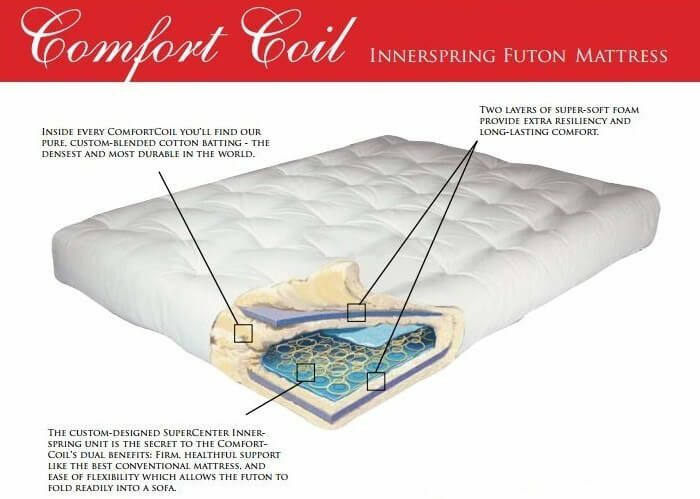 We carry several Innerspring Futon Mattresses as well as a full lineup of Conventional Innerspring Bed Mattress. We also have many affordable natural options that include Green Cotton, Eco-friendly Foams and Even Organic Latex. Check them out!